They differ in their dimensions. 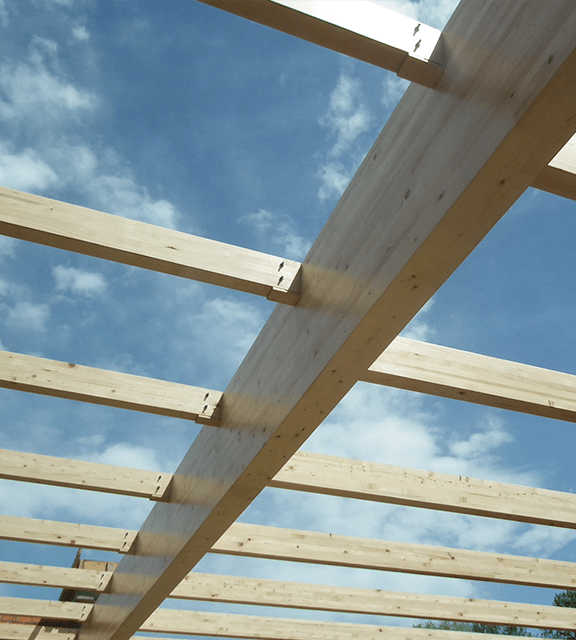 Beams and joists are made of fir wood. 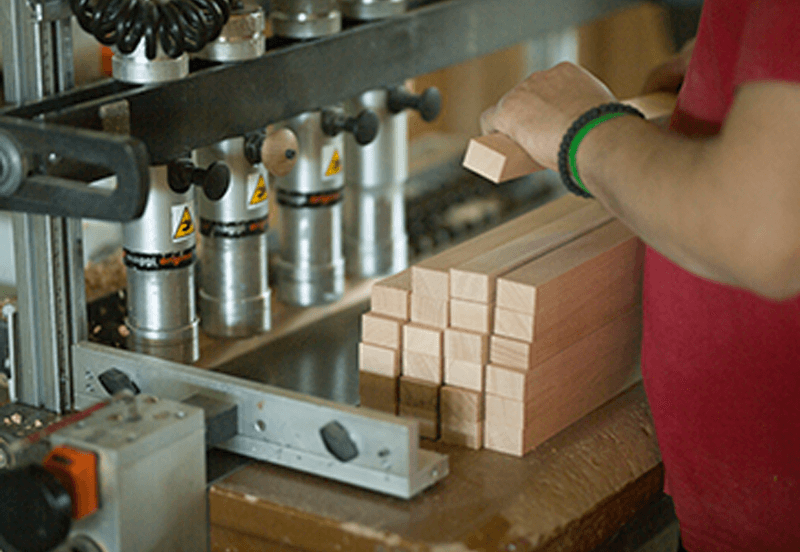 Wood is sliced, dried and combined in our production. 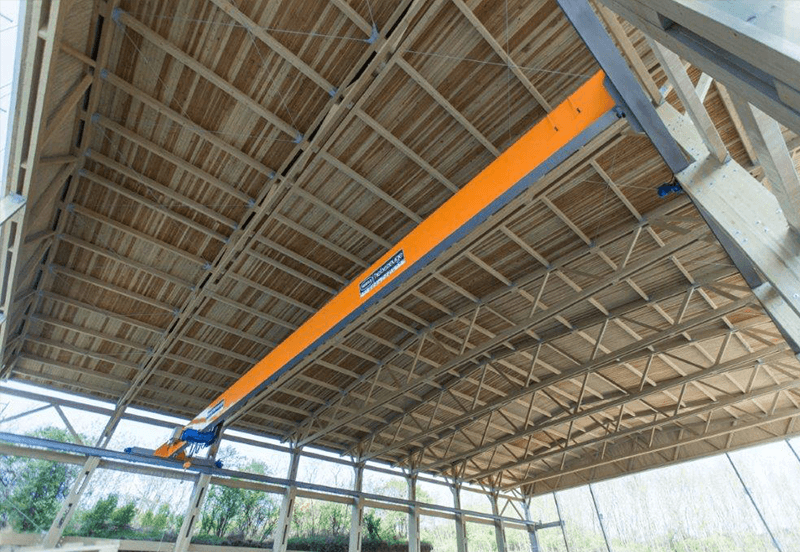 Wood is what enhances your space, especially when it comes to large halls or canopies. The reason why choosing a wooden structure is that except visual sense, there is presence of the wood warmth, steadiness and great isolation performance. 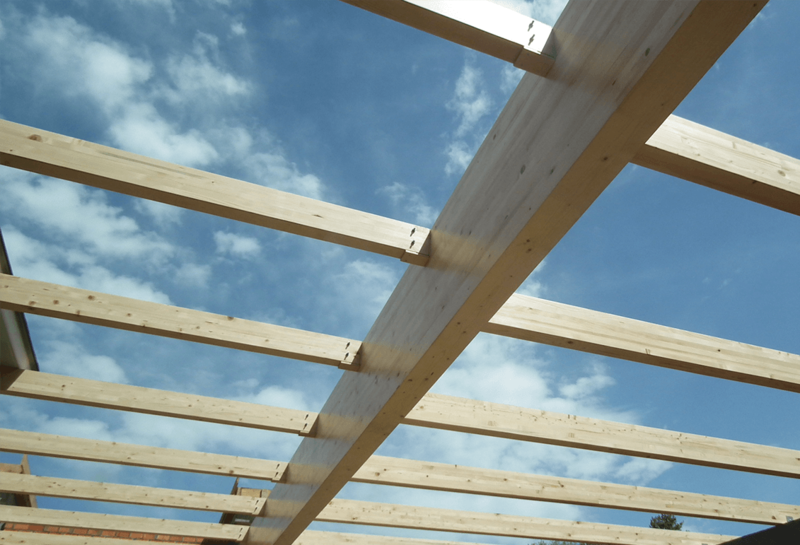 Joists can also be made of beech wood if they are for interior purpose.